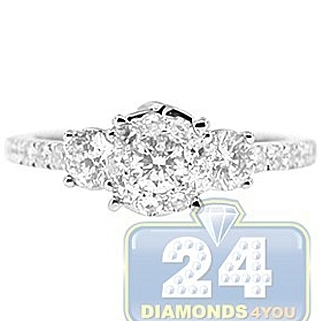 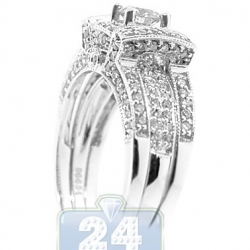 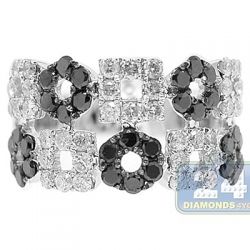 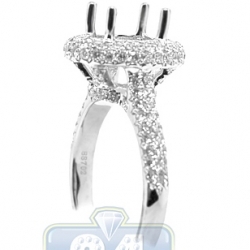 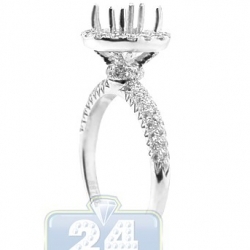 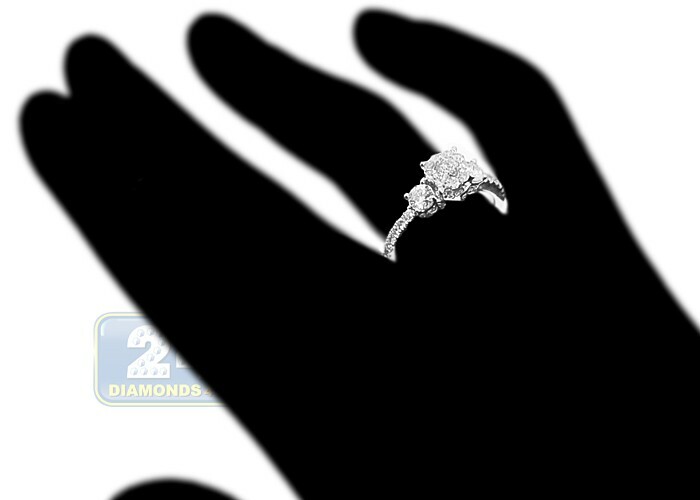 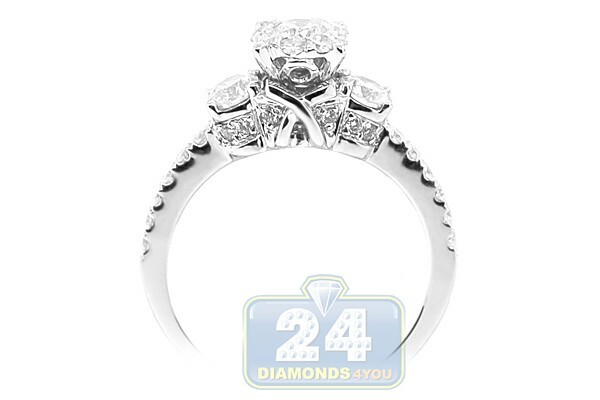 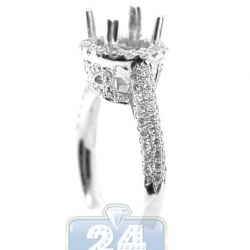 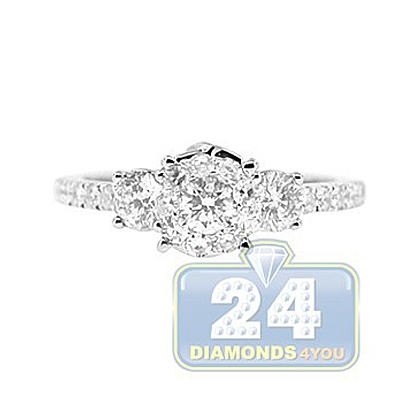 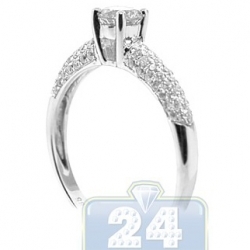 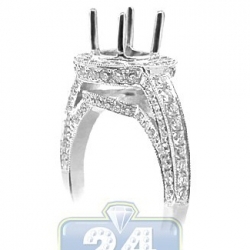 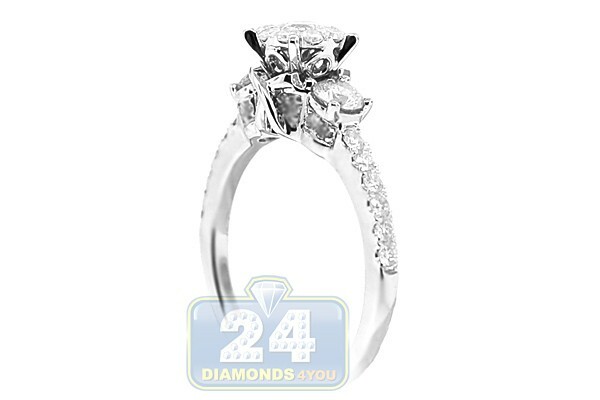 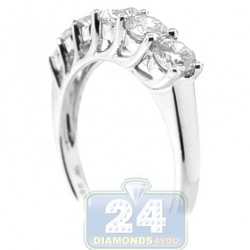 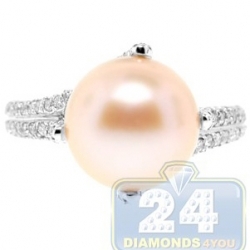 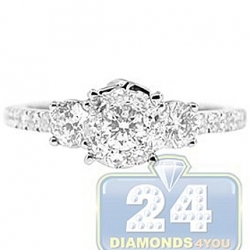 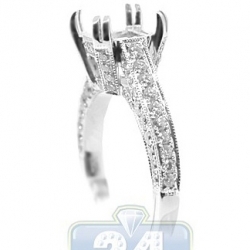 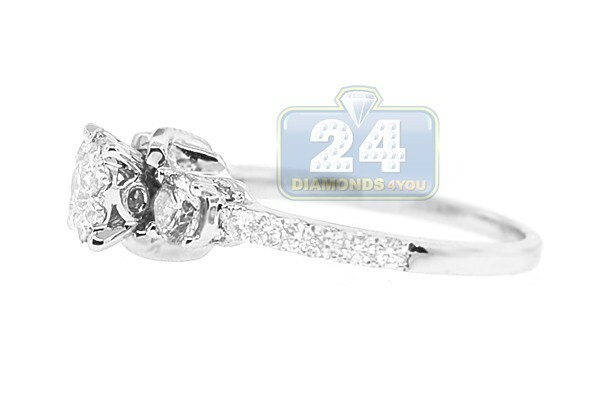 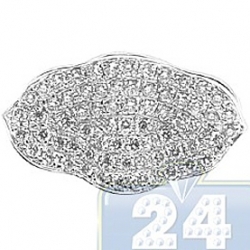 This bridal ring expresses your lasting love! 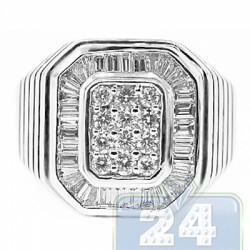 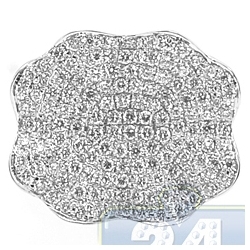 Masterly handmade of cool 18k white gold with high polished finish, the crown of the ring is high mounted and features a gorgeous cluster of stones accented with two single diamonds on both sides. 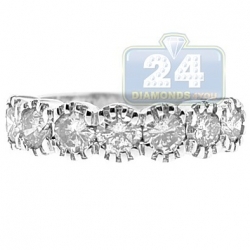 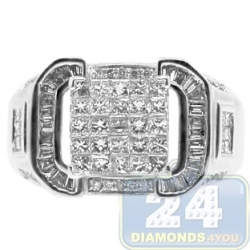 Another six beautiful brilliants are artfully encrusted on each side of the band adding extra luxury vibes. 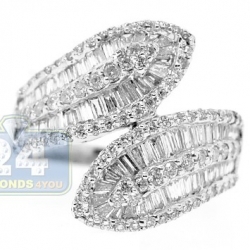 All these precious stones are eye clean and sparkling, with SI1-SI2 clarity and G-H color and weighting 1.07 carat in total.